The number of problem gamblers contacting helplines in the UK has increased by 30 per cent over the past five years. Around two-thirds of the calls received were from those struggling with financial problems, while around 50 per cent were worried about mental health. Figures from the National Gambling Helpline (NGH) recorded an increase from 22,875 calls for 2013-14 to 29,889 for 2017-18. The NGH estimates between 250 and 650 young gamblers commit suicide every year. Liz Ritchie, whose son Jack took his own life in 2017, said more needed to be done to highlight the dangers of gambling and to regulate it. Jack began gambling on Fixed-Odds Betting Terminals (FOBTs) at the age of 17. FOBTs, often described as the ‘crack cocaine of gambling’, currently allow users to bet up to £100 every 20 seconds. In May, the Government proposed new measures which would cut the maximum stake of FOBTs to £2. Chancellor Philip Hammond announced that the measures would be delayed and put in the Autumn Budget for October 2019. 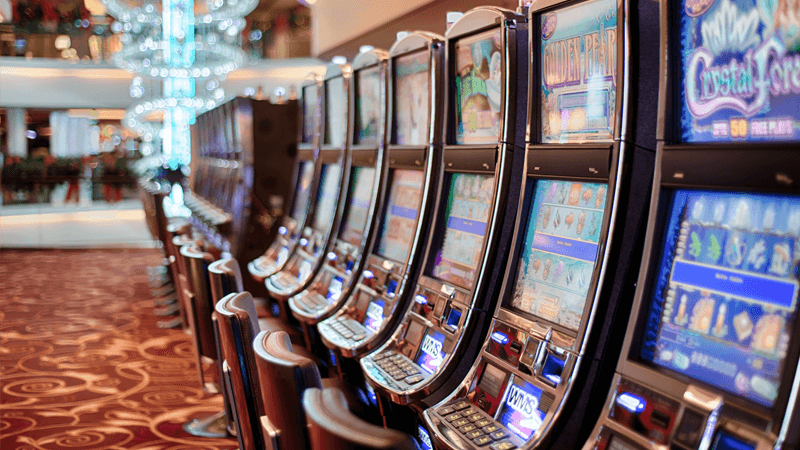 MP Carolyn Harris, Chair of the All-Party Parliamentary Group said: “To delay cutting the stake on FOBTs to October 2019 is wholly unjustifiable. “This will lead to many more vulnerable people’s lives being harmed while the bookmakers will continue to make millions”. The UK Gambling Commission said it was working with the industry to protect those at risk.